** Watch the listing VIDEO! 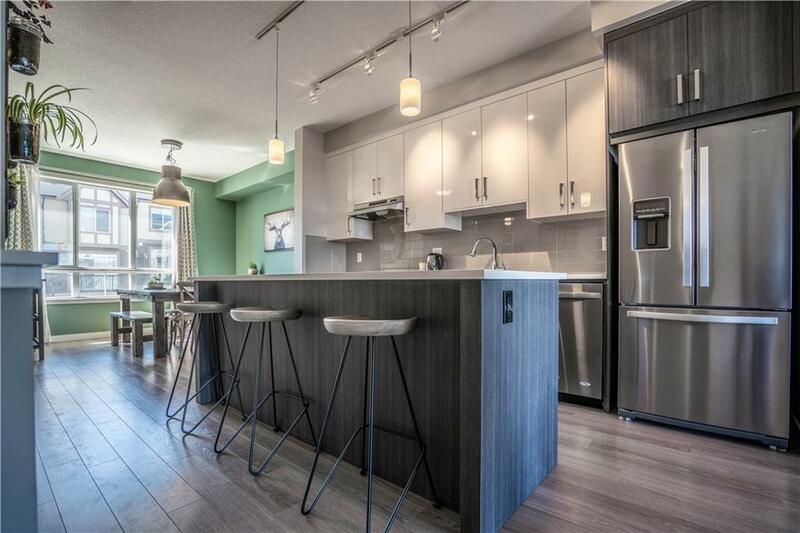 ** Welcome to this stunning modern 2BR + 3Bath Townhome. 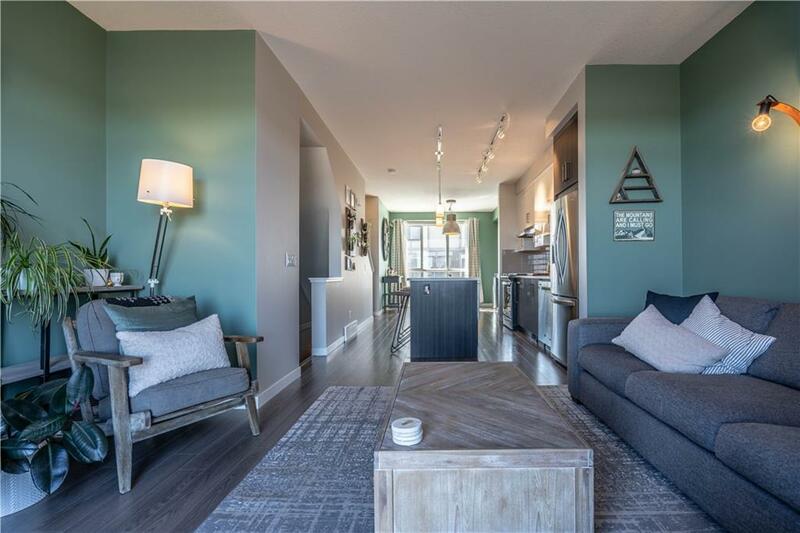 The home is in new-showhome condition, extremely well maintained, and very clean. 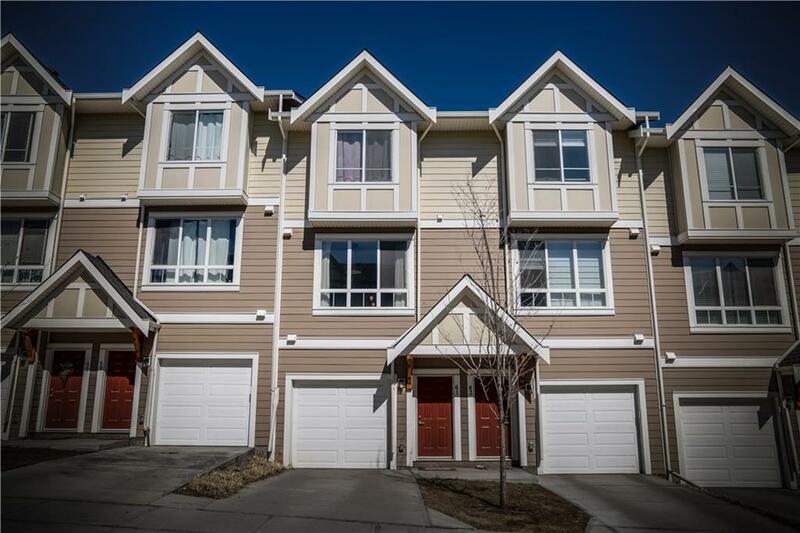 It sits on the side of the Timbers townhome complex that faces the gorgeous pathways and ravine. From either of the two decks, your view extends beyond for miles and miles. Rare to find such an exceptional view on ANY home in Calgary, let alone at this value. The 2 bedrooms are LARGE - making them very useable, with plenty of closet space in each. The master has a beauftiful feature wall and a large ensuite with dual vanities. Laundry is conveniently located nearest the bedrooms. The garage is deceptively large being a 2 car tandem - with room for work bench, and an entrance to the rear yard and deck. Large windows throughout make it bright and airy. The kitchen is in a modern two tone finish - with high end appliances and GAS range! 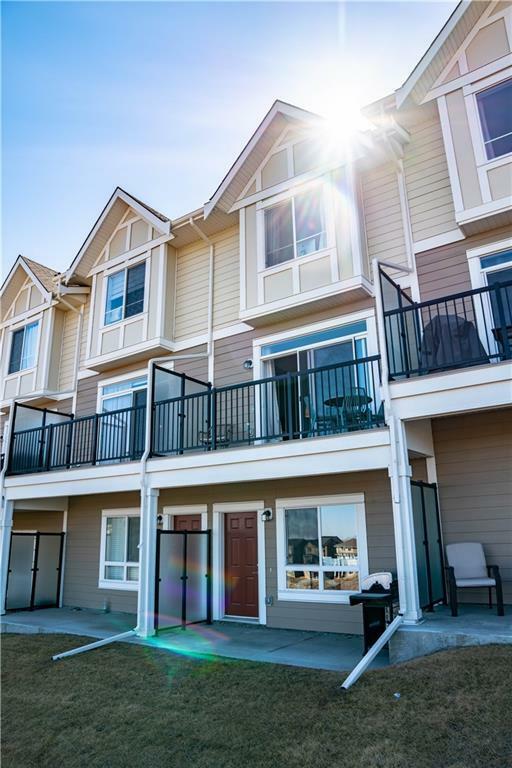 Located in Sherwood, you'll enjoy many existing and emerging amenities!